We present a wide range of Metallurgical Instruments Calibration to our clients. They are precisely engineered as per the industry standards to provide accurate measurement without any discrepancies. 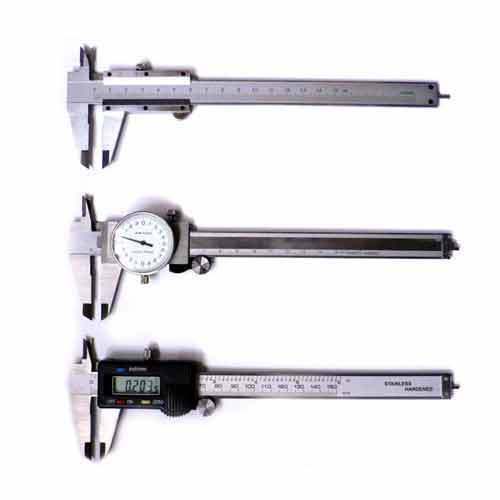 These measuring height gauges are used in metalworking or metrology to either set or measure vertical distances. 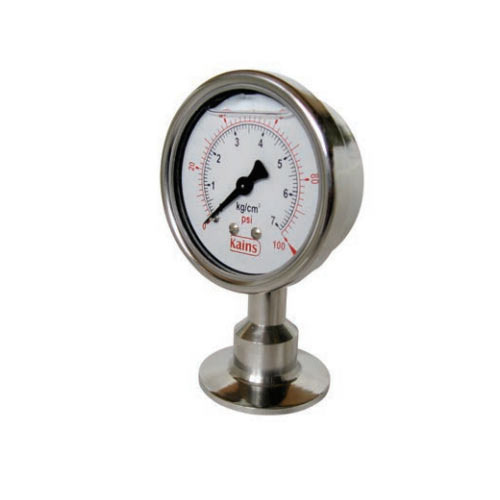 This gauge can be availed in different sizes. 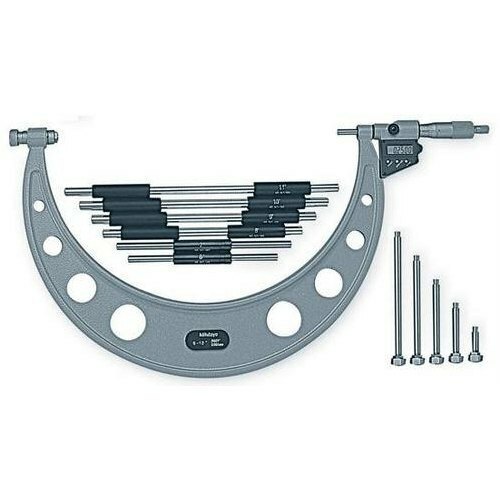 These include Vernier Caliper Calibration, Calibration Micrometer, Thread Plug Gauge Calibration, Dial/ Digital /Vernier Caliper Calibration, Plunger Dial Gauge Calibration, Dial Thickness Gauge Calibration etc. 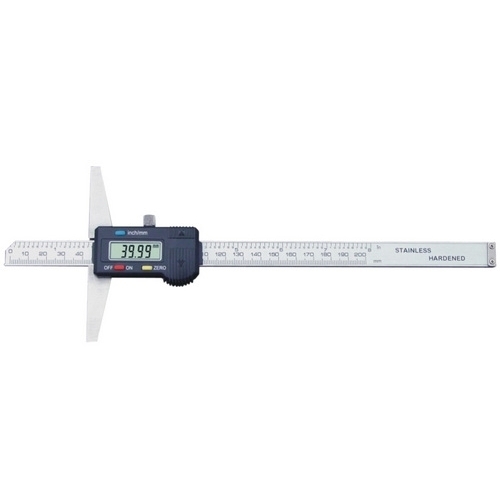 We are one of the noteworthy enterprises engaged in offering superior quality Vernier Caliper Calibration. In the offered calibration, clients find perfect accuracy ranging between +/-0.05mm / and grad of 0.05mm. It is an ISO certified and can be traced to NABL standards. It measuring range is in-between 0-10mm to 4000mn. Further, it has normal jaws for holding the surface. We are counted amongst the recognized organization offering of premium quality Calibration Micrometer. Micrometer finds wide application use in mechanical, automobiles, instrument manufacturing, and hard industry. There are several level-scale provided to measure a single millimeter appropriately. Also, the micrometer we provide meets ISO standards and it is traceable to NABL. Besides, clients can get the micrometer from us at cost effective prices. Our firm has gained continuous appreciation as the prime organization offering of Thread Plug Gauge Calibration. 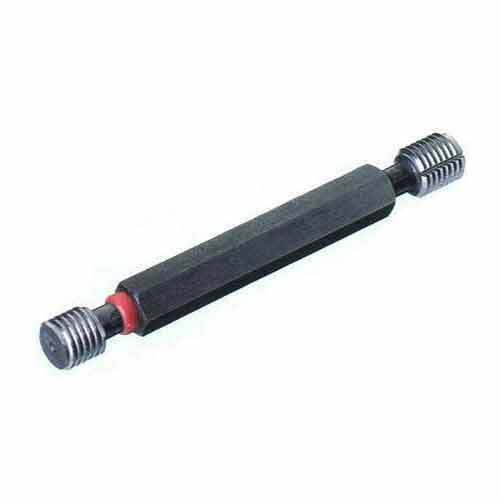 The offered thread plug is used in various hydrometers and micrometers. 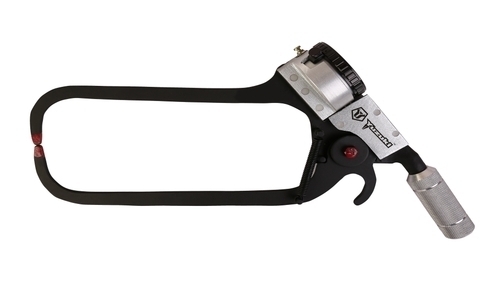 Advanced calipers are also the scales where the threaded plug finds the applications. Apart from this, clients can get the various dimensions of thread plug from us at cost effective rates. Bestowed with an ingenious team of experienced professionals, we have been able to introduce an exclusive range of Digital Vernier Caliper Calibration. The offered caliper finds wide application use in stone industry, automobiles, furniture making and various other projects where accuracy is the foundation of the structure or machines. Also, the calibration we provide meets ISO standards and it is traceable to NABL. Besides, clients can get the calibration from us at cost effective prices. 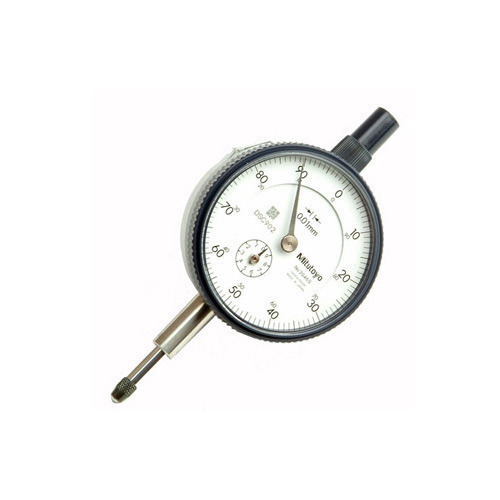 Our organization takes pleasure to introduce its business as one of the leading entity offering Plunger Dial Gauge Calibration. It has been approved after strict quality and safety ISO standards. Its frame is durable and built to last long. 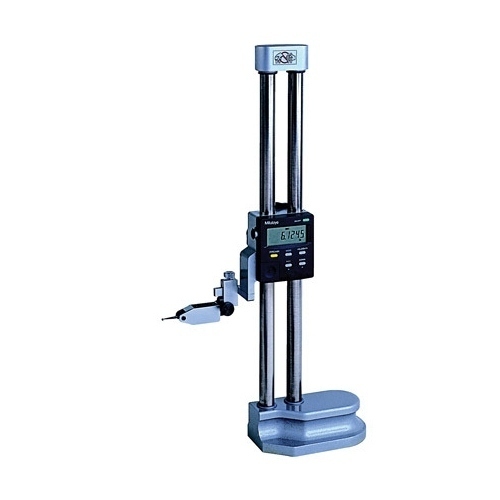 The measuring ranges begin from 0-100 mn of NABL and 1.000 to 1.070 with specific gravity (0-10%). Besides, clients can get the plunger from us at industry leading rates. With the excellent support of our brilliant professionals, we are engaged in presenting Dial Thickness Gauge Calibration. It comes with a locking screw for easy reading during measurement of the thickness. 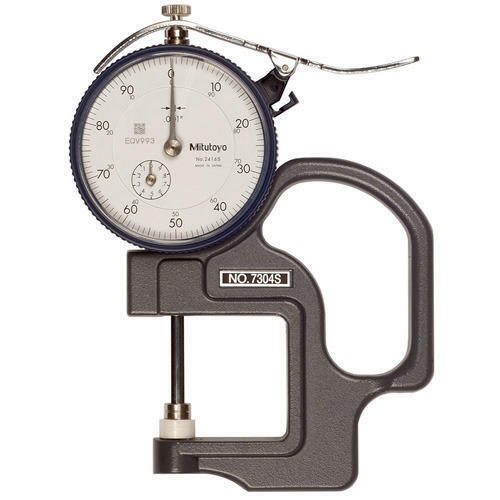 Also, the offered gauge has an internal and outer diameter measurement for effortless reading. Furthermore, the calibration meets the ISO standards and it is traceable under NABL. Besides, clients can get the calibration from us at cost effective prices. 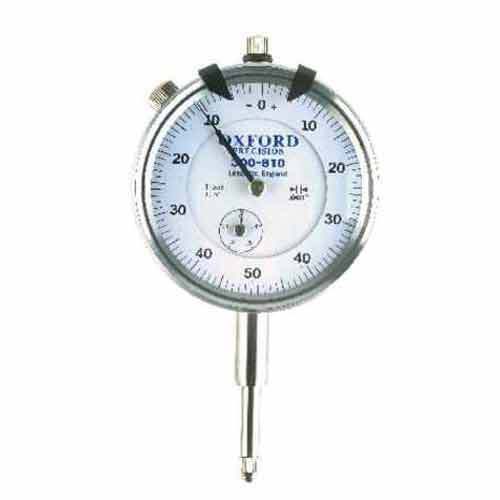 Counted amongst the leading entities of this domain, we are betrothed in offering Bore Dial Gauge Calibration. Bore dial finds wide application use in mechanical, automobiles, instrument manufacturing, and hard industry. There are more than a few level-scale offered to measure a single millimeter suitably. Additionally, the bore dial meets ISO standards and it is traceable to NABL. Besides, clients can get the bore dial from us at industry leading prices. With the assistance of our deft team of professionals, we are able to introduce a broad array of Digital and Depth Vernier Caliper Calibration. It has been accepted after harsh quality and safety ISO standards. Its edge is durable and built to last long. The measuring ranges start from 0-10 mn of NABL and 1000. In addition, clients can get the plunger from us at industry leading rates. Since our beginning, we are engaged in presenting a wide range of excellent quality Bore Dial Steam Calibration. 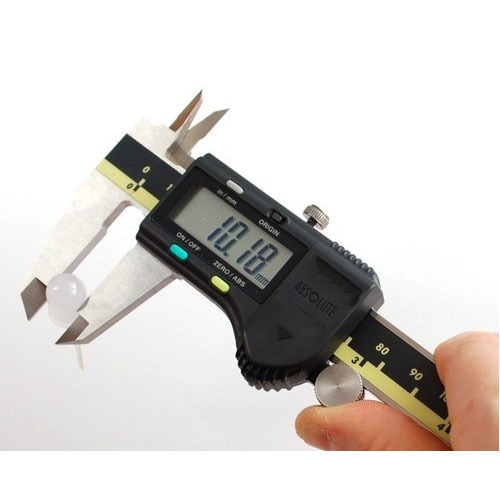 It comes with a locking screw for easy reading during measurement of the thickness. Also, the offered calibration has an internal and outer diameter measurement for effortless reading. Moreover, the calibration meets the ISO standards and it is traceable under NABL. Besides, clients can get the calibration from us at cost effective prices. Within the short time period, we are engaged in presenting an excellent grade of Height Gauge Calibration. The offered meter is installed and used in various commercial and industrial application where measuring the power calibration becomes important. Additionally, the calibrations that our professionals provide meet the ISO standards. Moreover, it is traceable to NABL. We are successfully ranked amongst the trustworthy entities offering a wide range of Pistol Caliper Calibration. The offered calibration is used by institutions occupied in research. For clients’ assurance, the calibration that we provide meets ISO standards and traceable to NABL. Apart from this, clients can get the calibration from us at cost effective prices. Looking for “Metallurgical Instruments Calibration”?